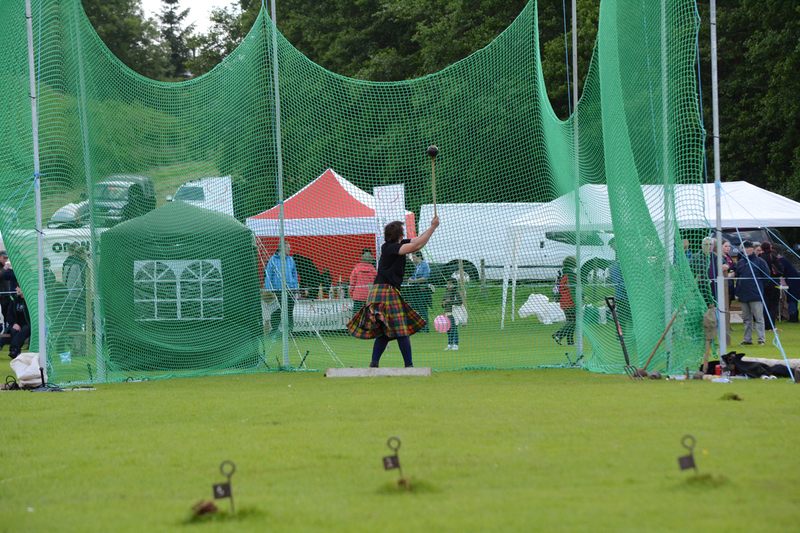 We warmly invite you to our next family friendly highland games. 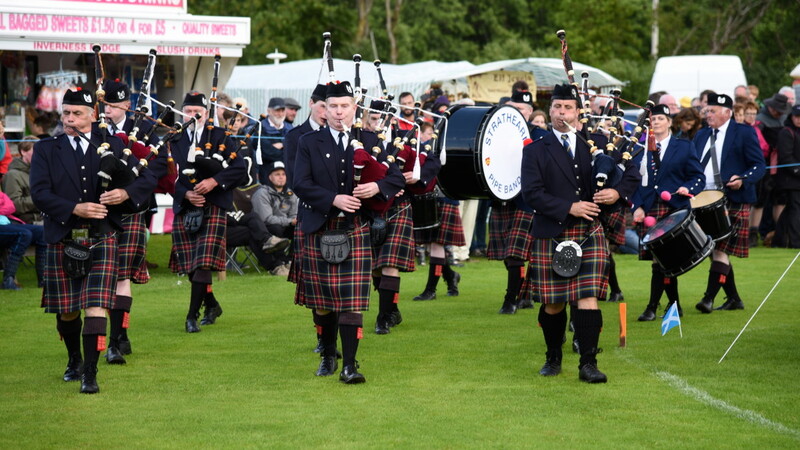 Experience for yourself the fun and culture that has kept the Games so popular for over 150 years, from the wonderful and haunting music of pipe bands to the supreme expertise and skill of highland dancers, the prowess and strength of heavy event athletes and so much more. 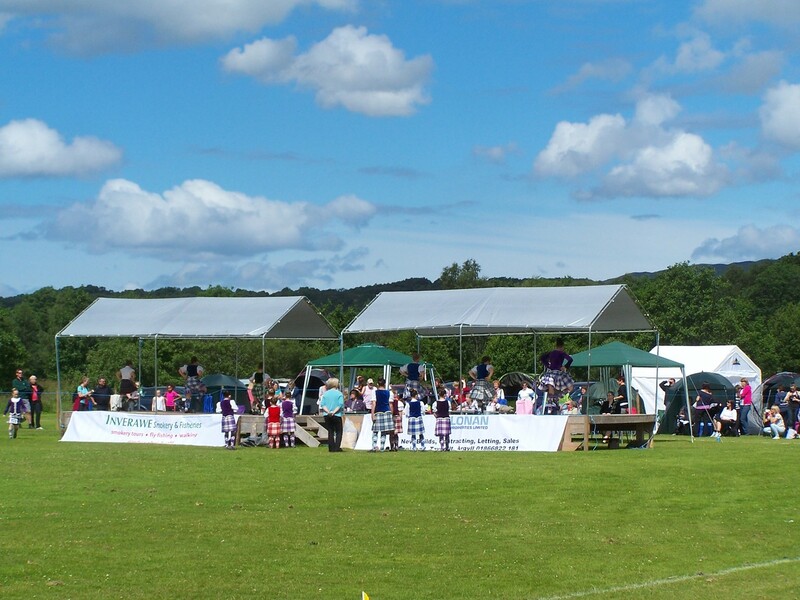 The Taynuilt highland games is a day not to be missed. Tickets for the games are available at the gate on the day.